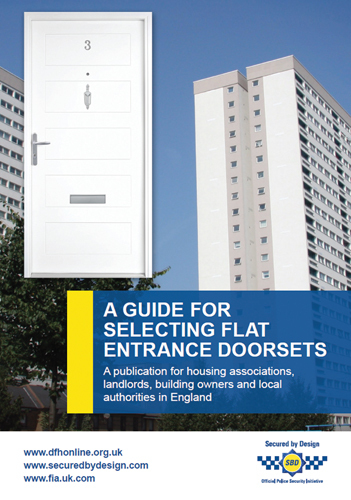 A collaboration within the fire and security industry has seen three not-for-profit organisations with expertise in fire and security doorsets combine their knowledge to offer guidance on a newly-published document on flat entrance doorsets. 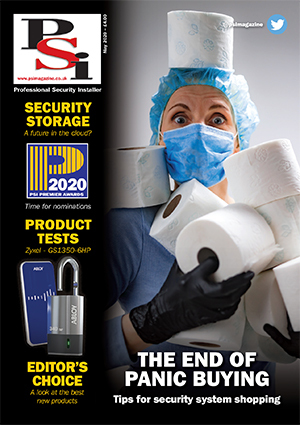 The publication brings together collaborative advice in one straightforward document to highlight the fundamental issues of fire safety and security for those selecting fire doorsets. Importantly, the publication makes the point that there is no conflict between fire and security with Building Regulations ADB (fire) and ADQ (security) carrying equal weight with neither taking precedence over the other. It explains why only factory produced doorsets can meet both ADB and ADQ.